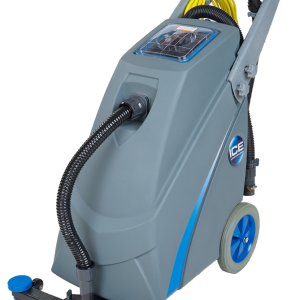 The iS1100 rider sweeper provides versatile, effective one-pass sweeping of large commercial or industrial areas of flooring. 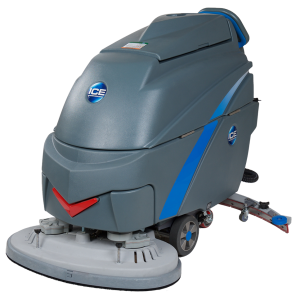 This innovative riding sweeper can efficiently clean a variety of flooring including concrete, finished hard floors, and carpet with either one or two brush operation. 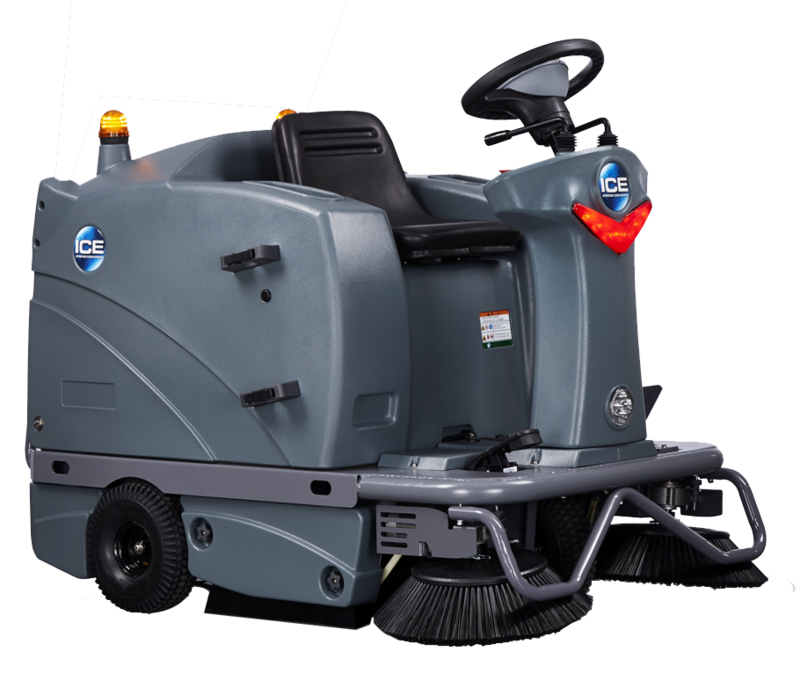 The sweeper comes equipped with a two-stage filtration system and a large, 21-gallon capacity hopper. The modern compact design, ergonomic seating, and touch-panel controls provide easy operation and maneuverability around tight areas.  The battery-operated sweeper provides a variable speed forward and reverse, and comes complete with an on-board charger.Â Â Quickly change brushes and filters without tools. Front and rear safety lighting is built right in along with an LED work lamp.